Posted on 17 January 2011. Currency Trading Guide: How Do You Make Money Trading Currency? 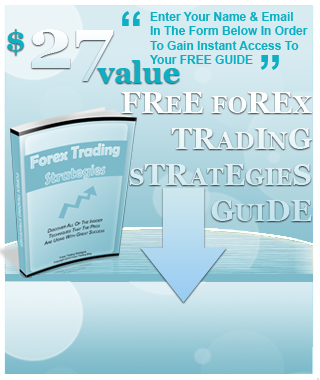 Posted in VideosComments Off on Currency Trading Guide: How Do You Make Money Trading Currency?